Wonder for Each Day! This wonderful close-up of the Snowy Owl is a photograph taken in Massachusetts (US) by a lifetime birder. You can see this owl in his habitat checking out the world. Sometimes the Snowy Owl is called Arctic Owl or the Great White Owl. Great photography of wildlife in nature. Snowy White Owl, Arctic Owl, Sapphire Sky Business Cards will set you apart with this striking business card. Showcase your special unique style to represent you and/or your business. On both the front and the back of these cards you put your own information. Just leave a field blank if you don’t need it. Sure to get you noticed! Wonder for Each Day! This wonderful close-up of the Snowy Owl is a photograph taken in Massachusetts (US) by a lifetime birder. This birder is my Dad who loved birds. He would jump in the car and drive 3 hours when he heard there was an unusual bird in nearby states. The bird network would give him a call. Thus if he didn’t have the bird on his Lifetime Bird List, off he went. Sometimes he saw the bird and sometimes not.But he always enjoyed the birding! Often when a bird is very unusual for a given region, the birders would all be looking with their binoculars. Thus often seeing their birding buddies, all looking together. Birders often keep a Lifetime Bird List … a record of all birds one had seen. Some birders also keep Lifetime State Bird Lists. My Dad kept a Lifetime Massachusetts Bird List also. You can see this owl in his habitat checking out the world. Sometimes the Snowy Owl is called Arctic Owl or the Great White Owl. This white, ivory and cream bird in a tree against the sapphire and Robin’s egg blue is stunning. Great photography of wildlife in nature. These are 2″ x 3.5″ Classic Business Cards that are easy to carry and give out. So you can have ready to share Snowy White Owl, Arctic Owl, Sapphire Sky Business Cards for whenever you need them. Both clients and friends will be impressed! 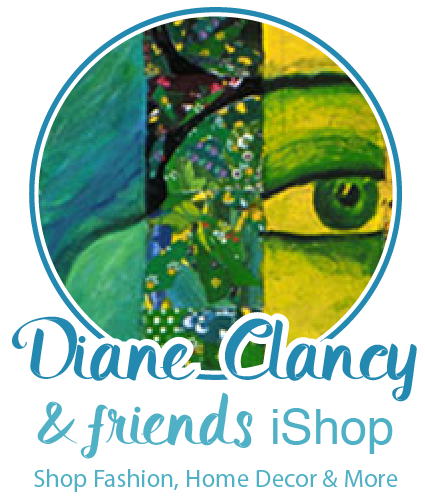 To see all products from Diane’s Zazzle Photography shop CLICK HERE.